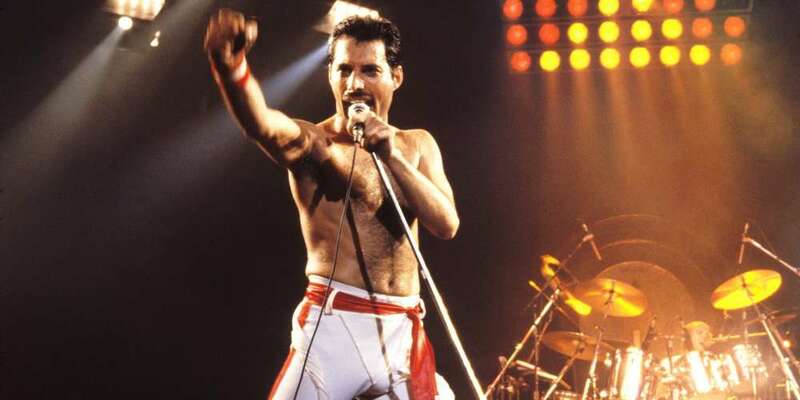 Yesterday was the 72nd birthday of Freddie Mercury, the flamboyantly fabulous former lead singer of Queen. 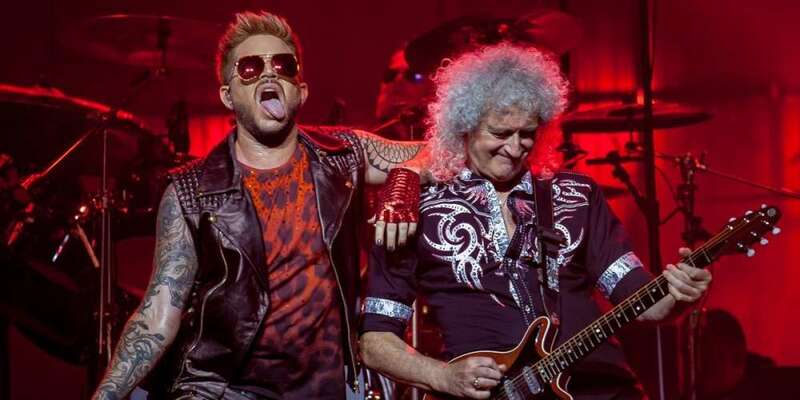 Right now, Queen is performing with glam-rocker Adam Lambert as their lead singer during their 10-show mini-residency at the MGM’s Park Theater in Las Vegas. So in commemoration of Mercury’s birthday yesterday night, audience members got an Adam Lambert Freddie Mercury birthday tribute. The singer led the audience in singing “Happy Birthday” and asked them to promise to celebrate Mercury’s birthday throughout the concert. Lambert continued, “There’s gonna be a lot of call and response in this show, so let’s get it going,” and let out a small laugh. “Can you make me a promise?” he repeated once again, to another “Yes” from the audience. The Adam Lambert Freddie Mercury birthday tribute then concluded as Lambert and the band launched into another song. Lambert first performed with Queen in May 2009 while he was still a competitor on American Idol, the massively popular reality singing competition. 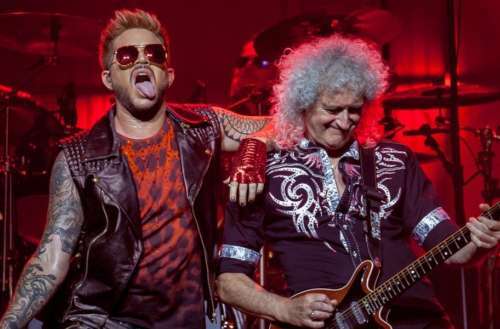 Lambert and Queen have since performed together worldwide over 150 times. Their Las Vegas mini-residency runs from Sept. 1 to 22, 2018. A biopic about Queen and Freddie Mercury entitled Bohemian Rhapsody will hit theaters Nov. 2, 2018. The film reportedly begins in 1970, when Mercury teamed up with his bandmates Brian May and Roger Taylor. It covers the span of time until the band’s performance at Live Aid in 1985, six years before Mercury died of complications from HIV. What do you think of the Adam Lambert Freddie Mercury birthday tribute?